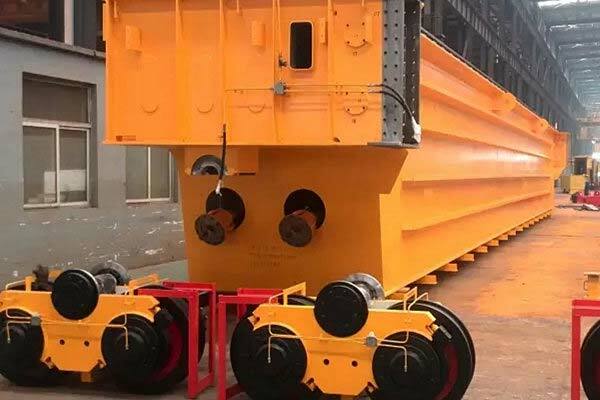 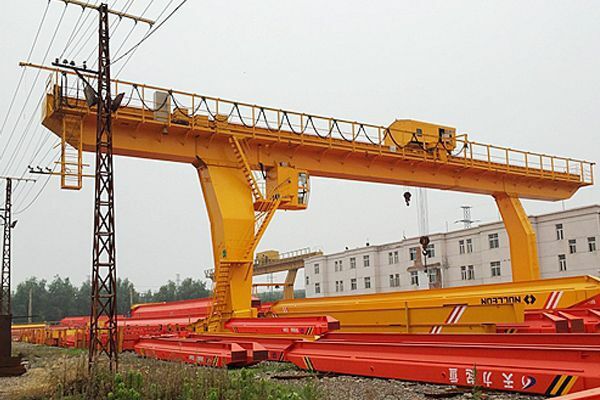 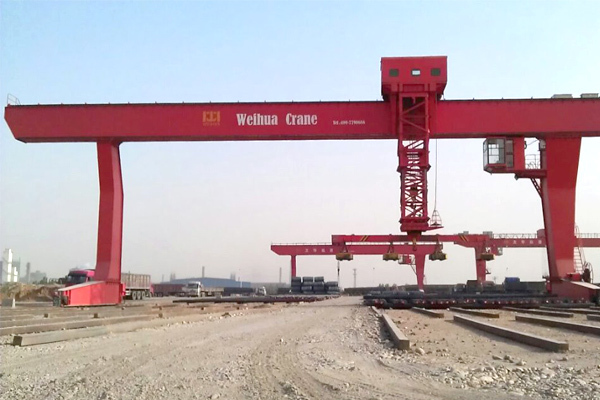 L type single girder gantry crane with hook is applied for handling and convey operation outdoors, or at warehouse, stock ground, railway station, sea port cargo area, etc. 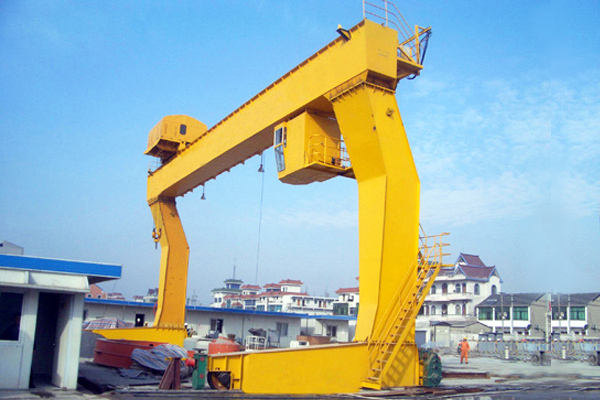 L type single girder gantry crane with hook is applied for handling and convey operation outdoors, or at warehouse, stock ground, railway station, sea port cargo area, etc. 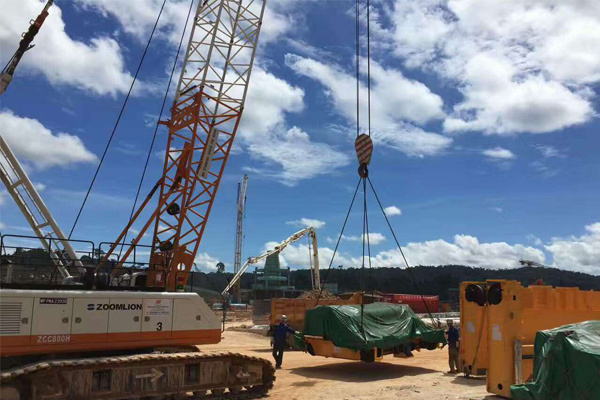 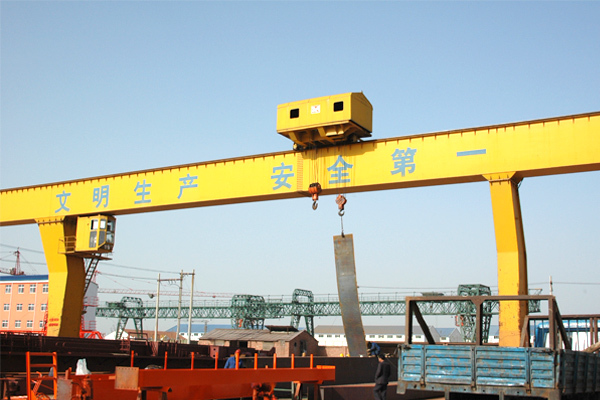 This single girder gantry crane can be also used to do some special operations with a variety of special spreaders. 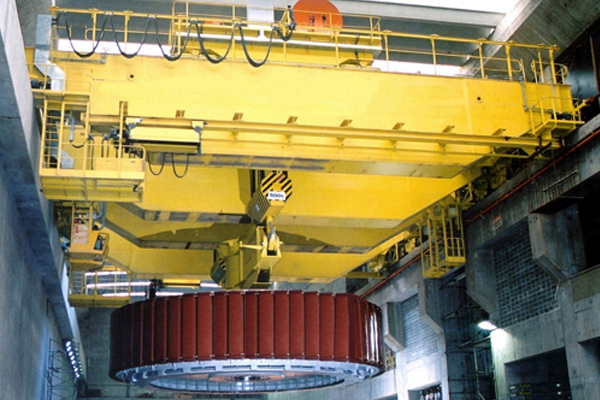 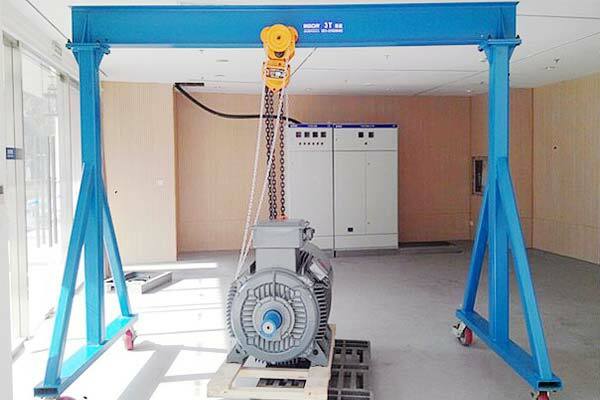 Power supply can be two forms: cable car and cable reel, customers can choose one of them. 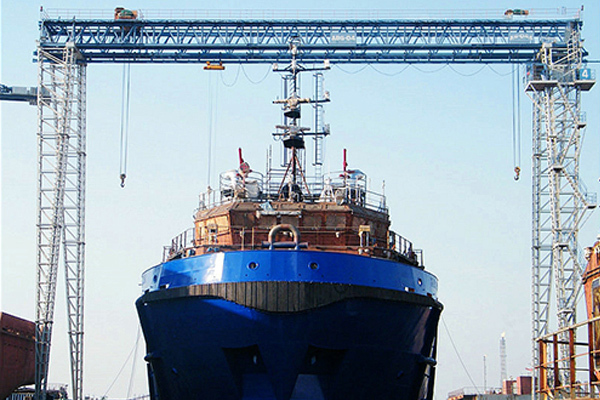 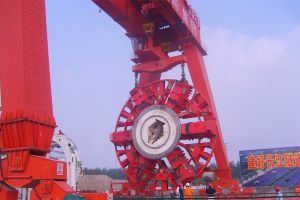 And the specifications, installation location of the cable reel can be based on the specific situation. 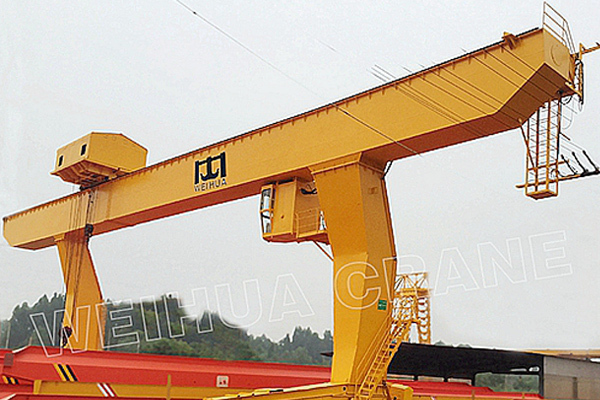 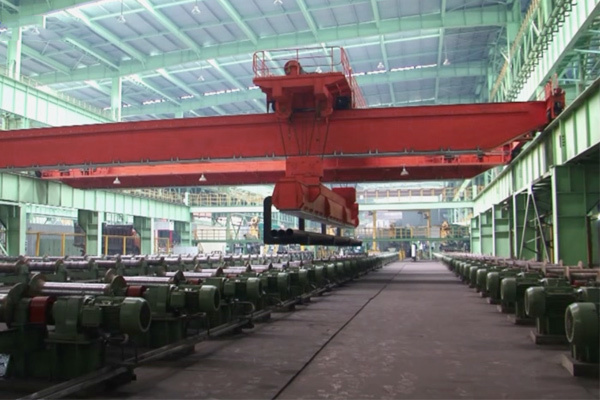 This single girder gantry cane is equipped with closed cab, and there is cabs with heat preservation for selection. 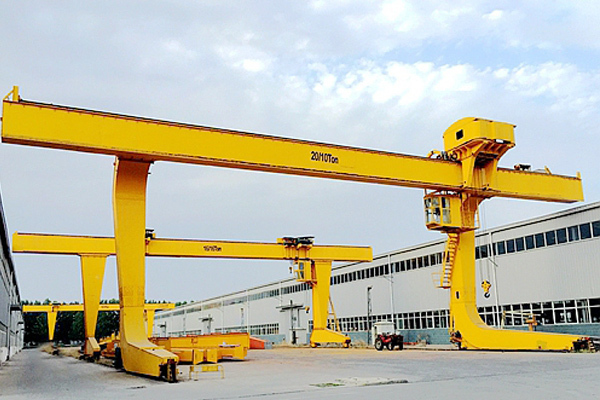 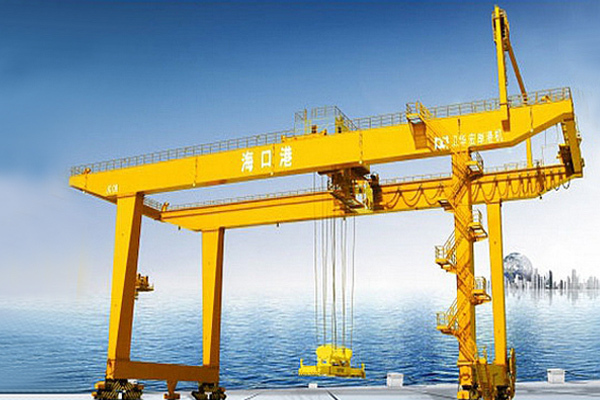 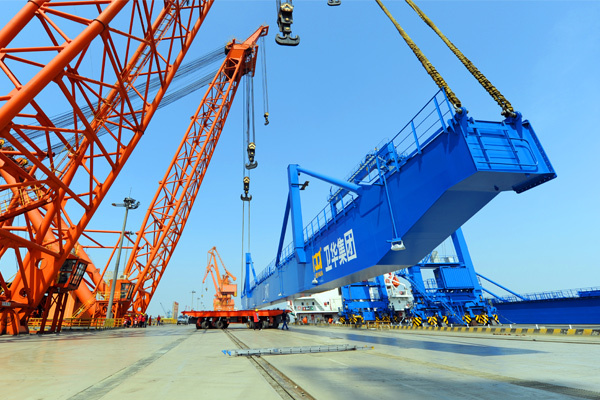 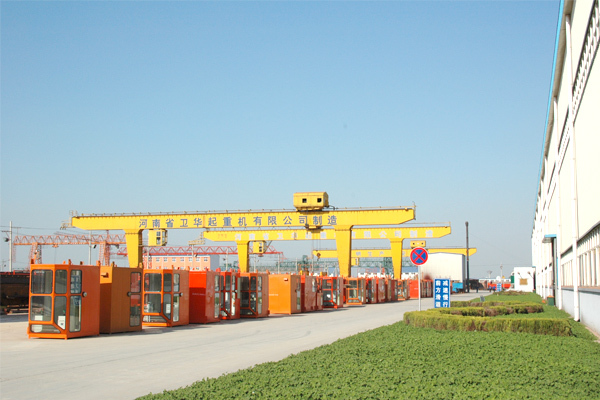 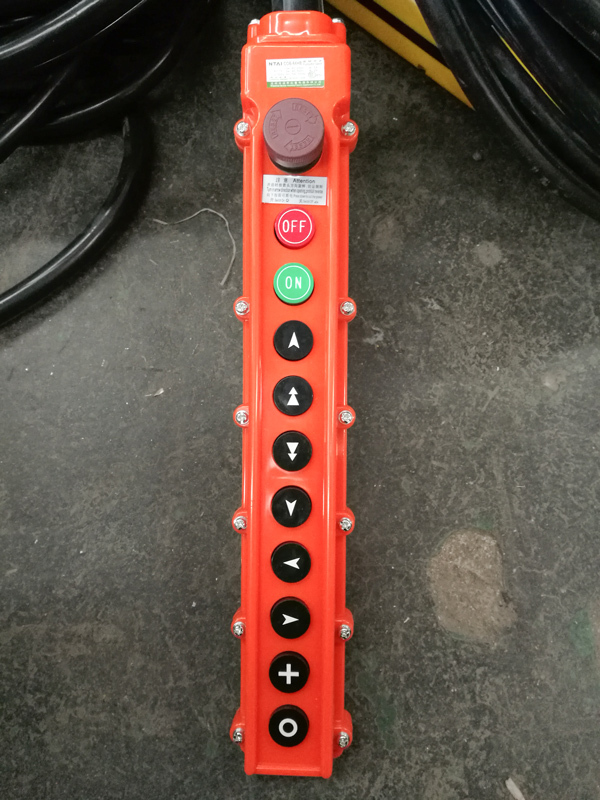 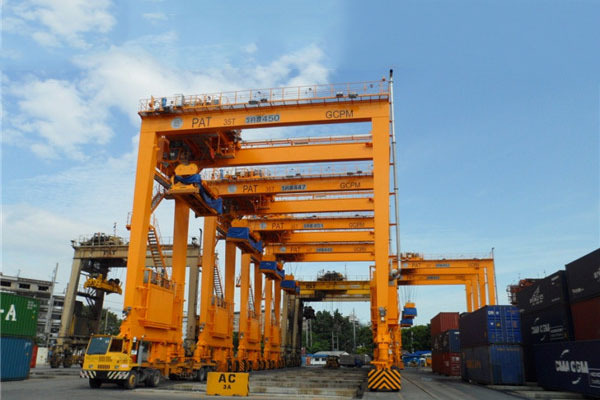 The L type gantry crane has the features of easy installation, big clearance, good operation vison, integrated console control and reasonable whole institutional arrangement.